November is going to be a huge month for comics, we have Frank Millers return to his Dark Knight series which is out on the 25th but for now we have a great selection of comics from all the publishers. 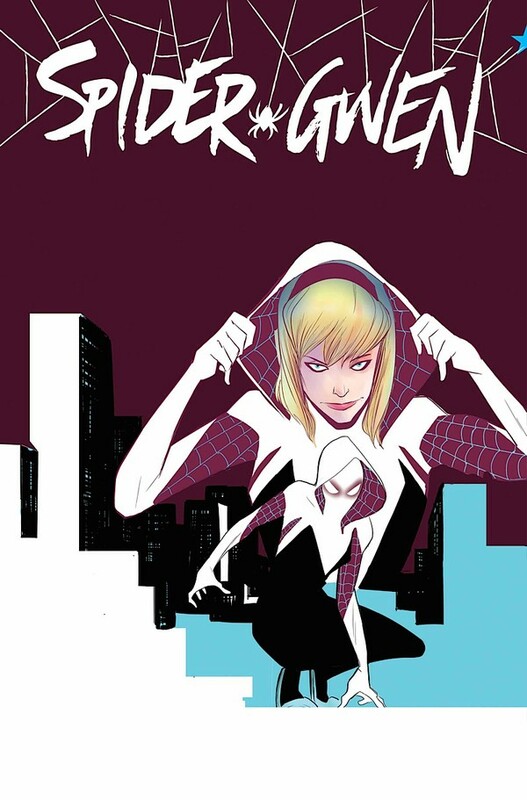 One of the stand out issues this week is Spider-Gwen #0 which is a reprint of Edge of the Spider-verse #2 which part of an amazing series which introduced a few new members to the Spider family and re introduced us to every other spider incarnation from all the Marvel universes over the years. This issue is more than just a reprint as it coms with bonus material including script pages and sketches.